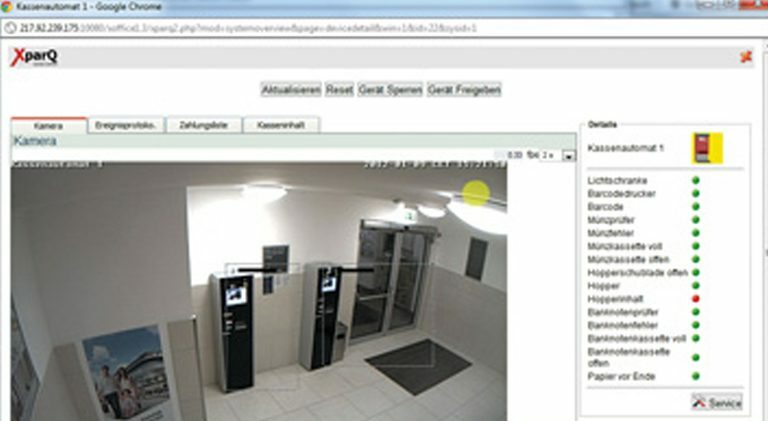 Car park management, cashier systems and access control for recreation facilities simply work with AXXpark systems. 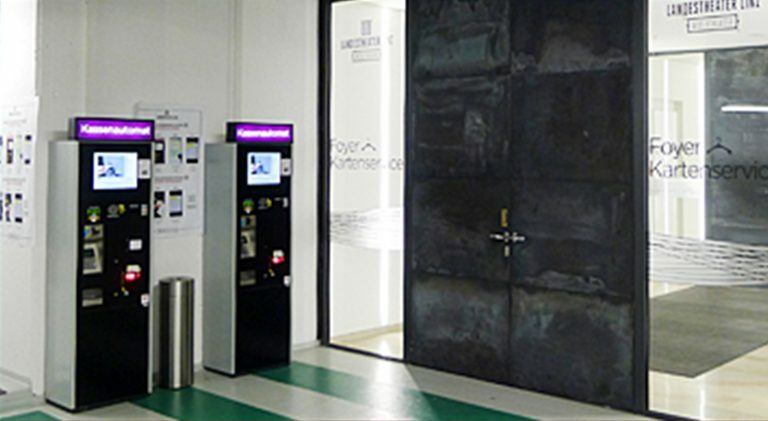 Barrier and signal systems, car park systems, LED lighting technology and turnstile person controls supplement the portfolio of this Aachen-based business. 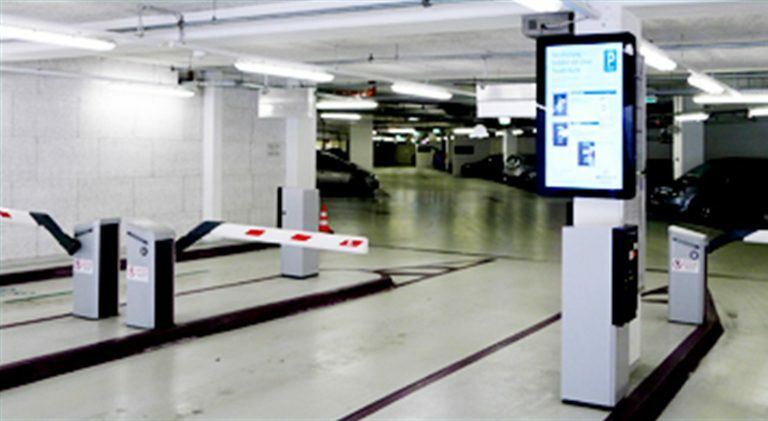 AXXTEQ provides service for car park operators with the AXXTEQ-Online label and enables you to have a total management of your garage or a fully networked remote maintenance. AXXTEQ systems can be reached via internet. Many problems can be fixed immediately because of this, without the need for a service visit on-site.